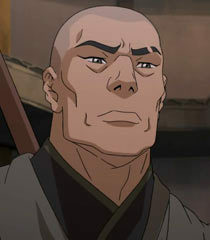 [calm] Have you ever read the poetry by the great airbending Guru Laghima? [impassioned] Chaos is the natural order! [Intimidating] Nature is constantly changing. Like the wind.